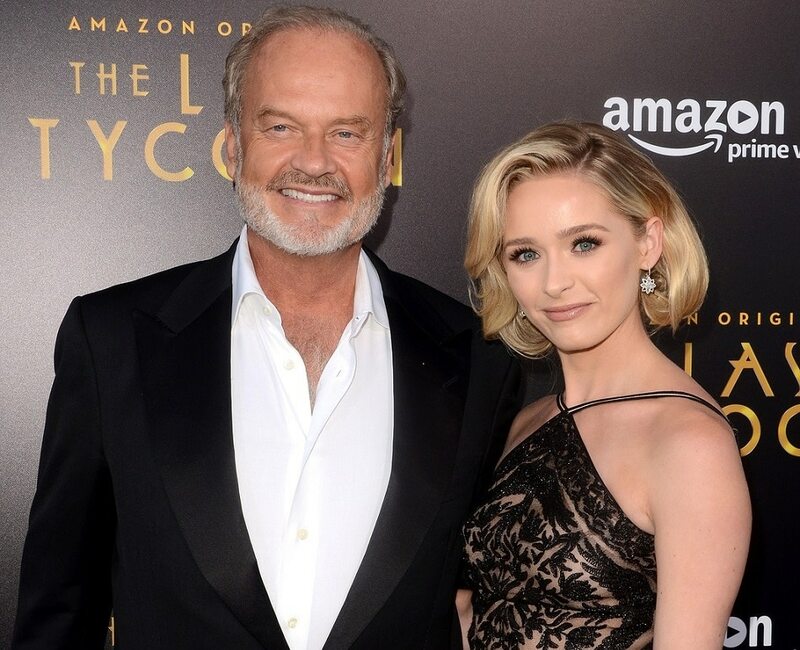 TV star Kelsey Grammer has been entertaining us all since the 80s! Who could have suspected that this talented actor, comedian, television producer, director, and writer, was once homeless? In a 1994 interview with “Entertainment Tonight”, Grammer admitted he used to be homeless when he was a struggling actor in NYC. He camped out with his motorcycle in an alleyway behind a theater he performed at. His lucky break came when a former Juilliard classmate and Broadway co-star Mandy Patinkin recommended Grammer to a New York casting director for what was supposed to be a six-episode job, but he ended up becoming a regular cast member on the hit TV show, “Cheers”. 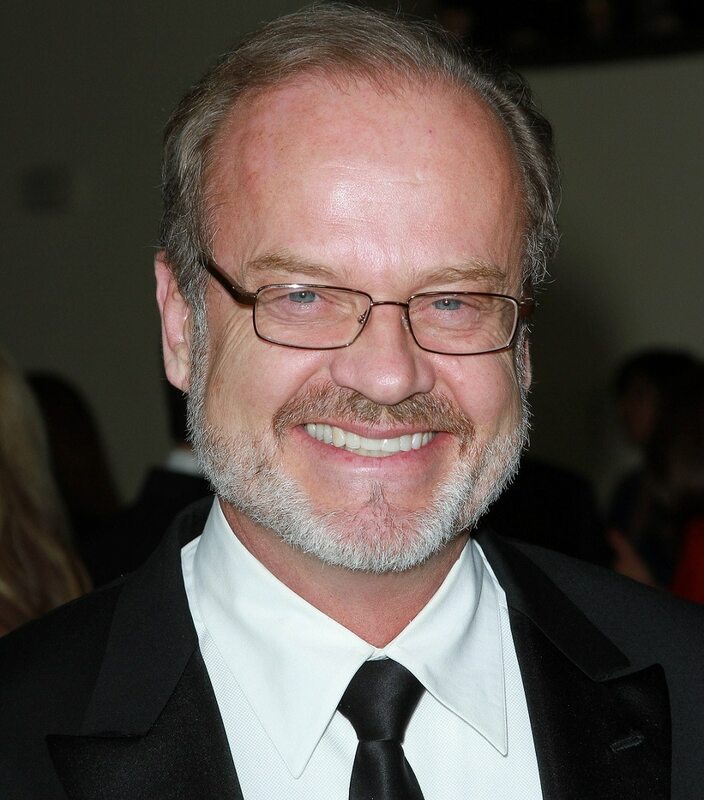 Grammer spent two decades playing the role of Frasier Crane on “Cheers” and then its spin-off “Frasier”. He is the only actor to be nominated for an Emmy Award for three different television series, all for the same character, Frasier Crane in “Cheers”, “Frasier” and a guest appearance on “Wings”. Grammer has been married four times, has six children and one grandchild. He has an estimated net worth of $60 million.